Register now and build your own profile or Sign In. 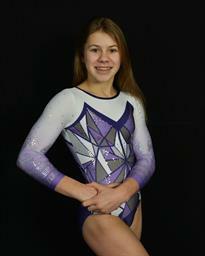 View the top 100 nationally ranked athletes. 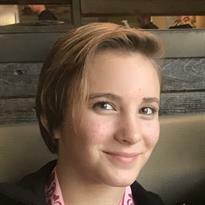 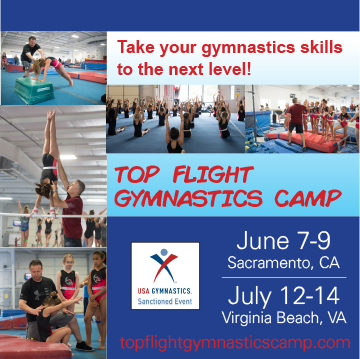 Browse Senior and soon to be senior level gymnasts. 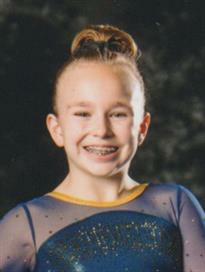 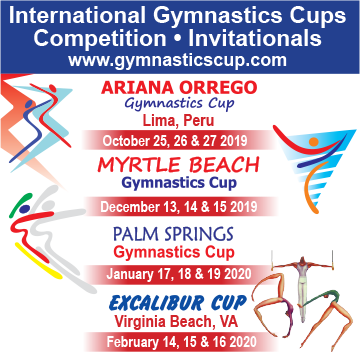 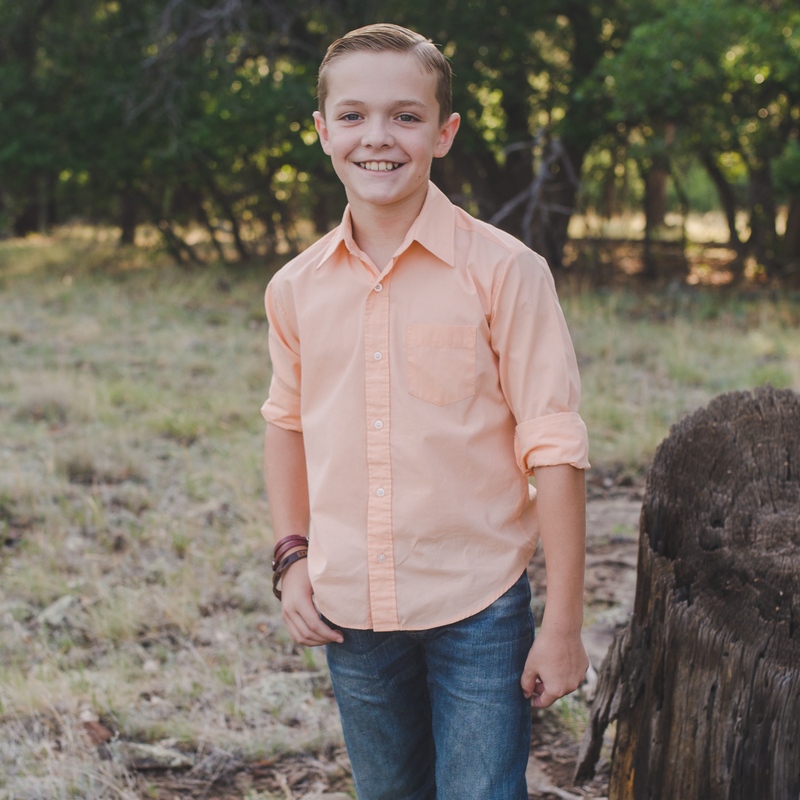 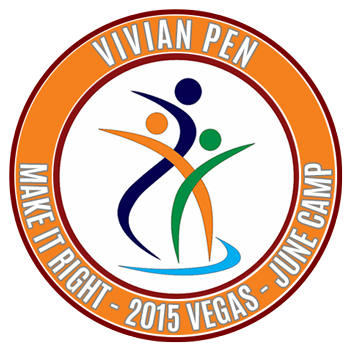 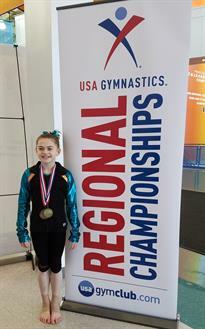 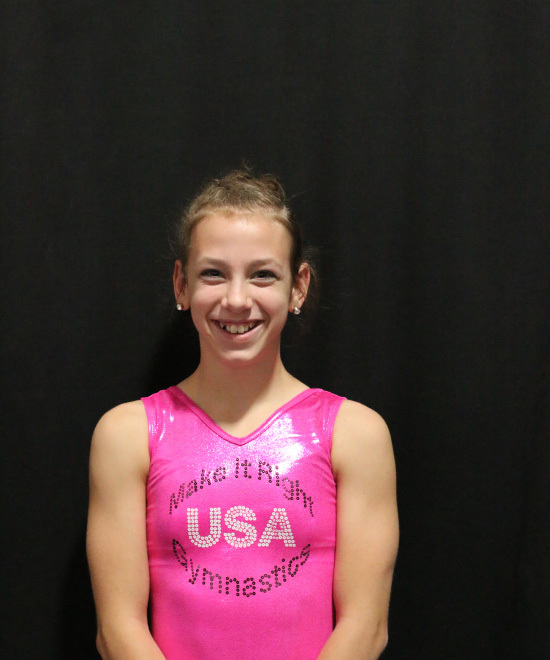 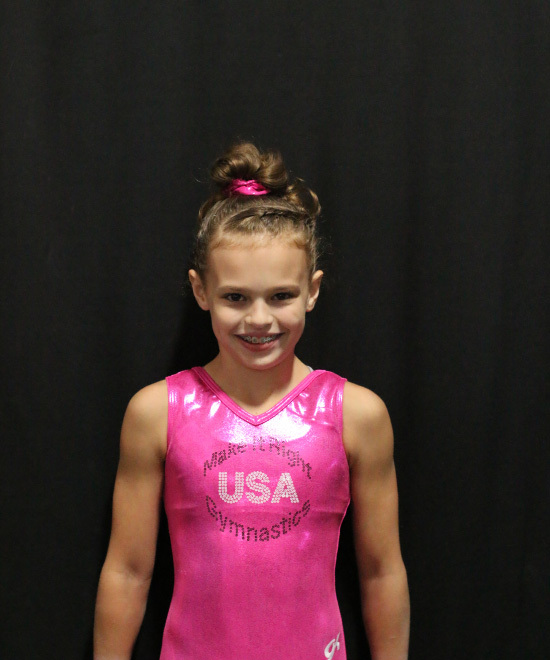 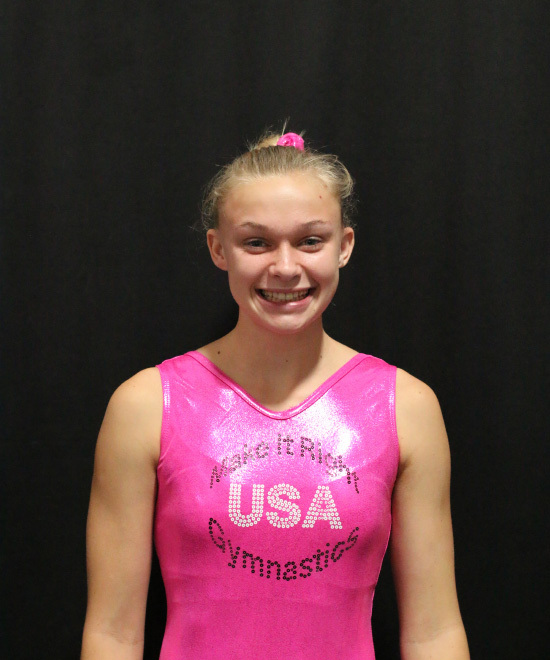 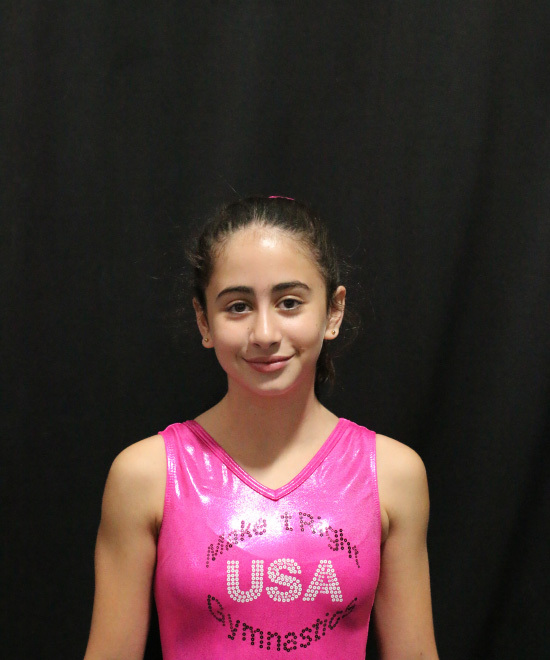 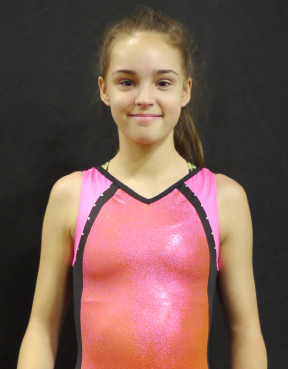 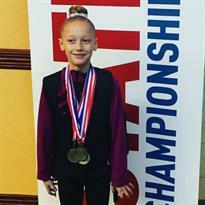 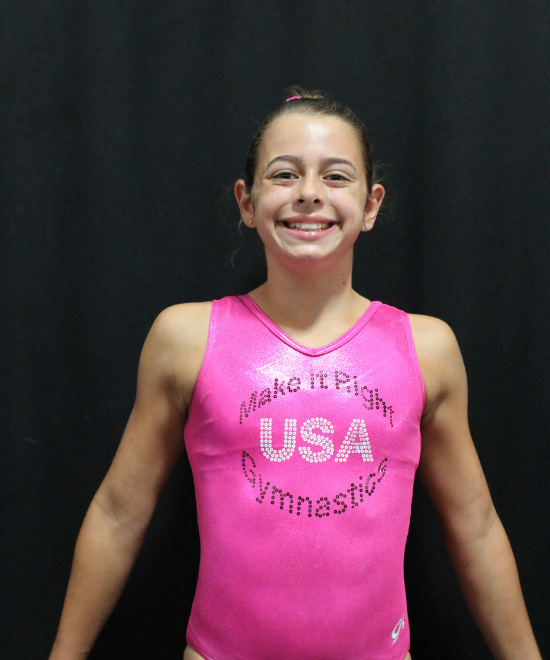 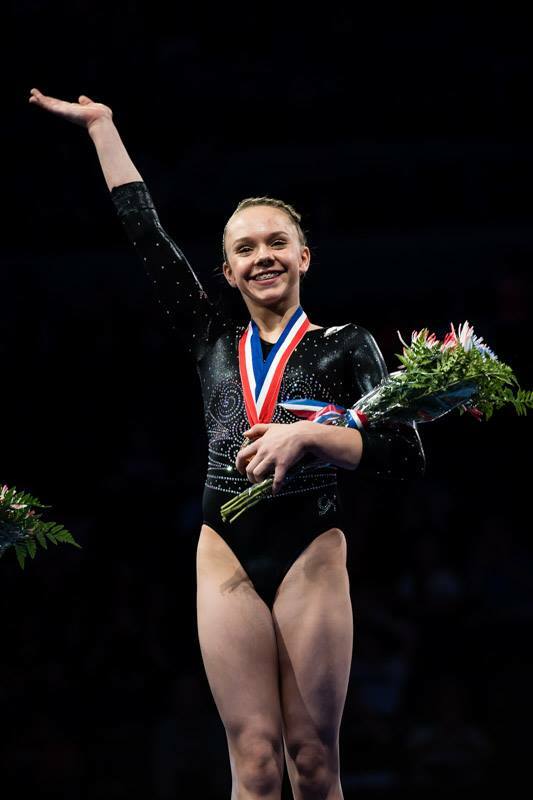 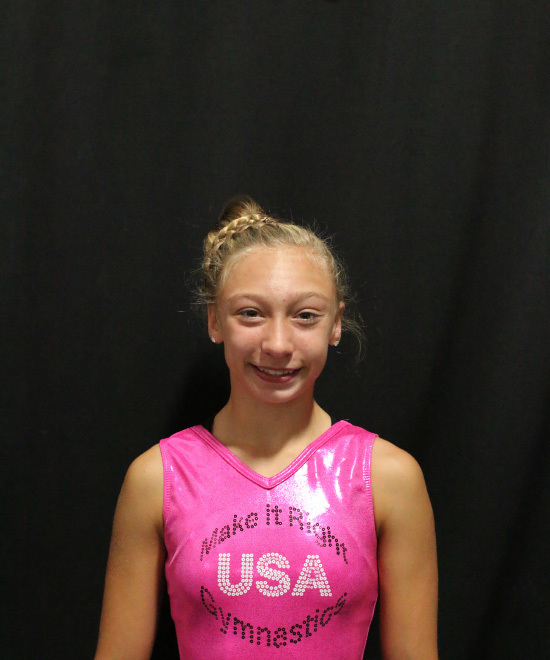 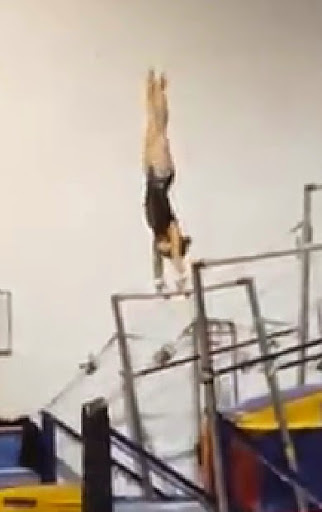 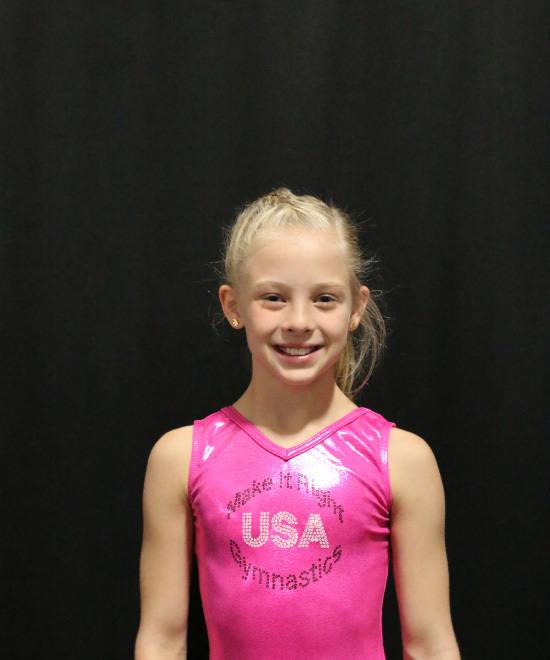 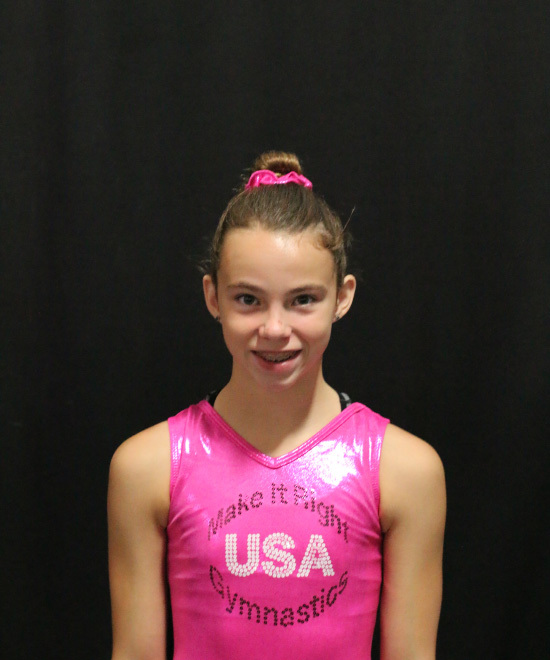 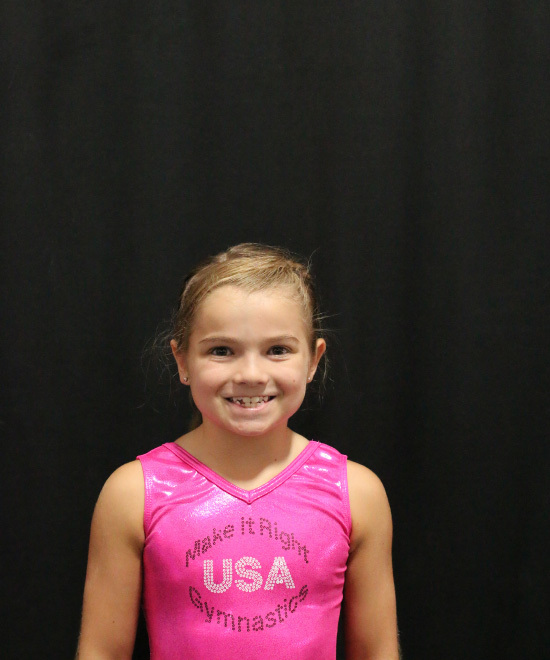 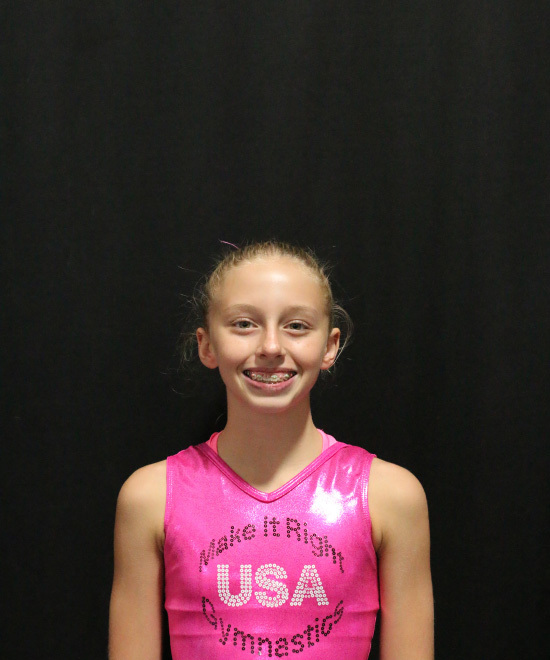 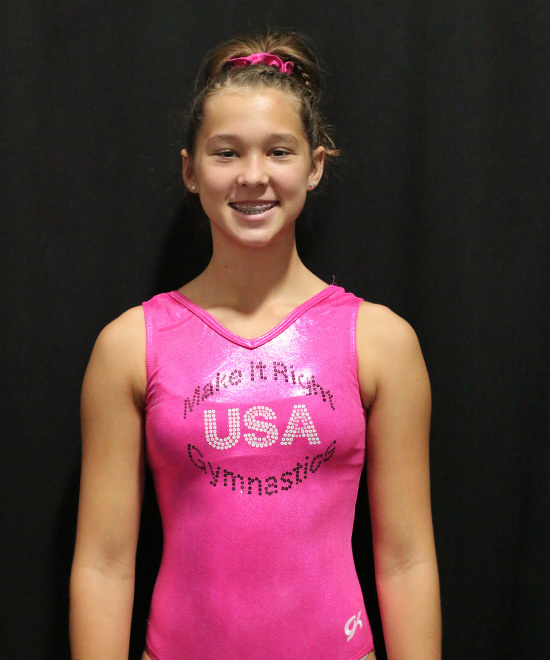 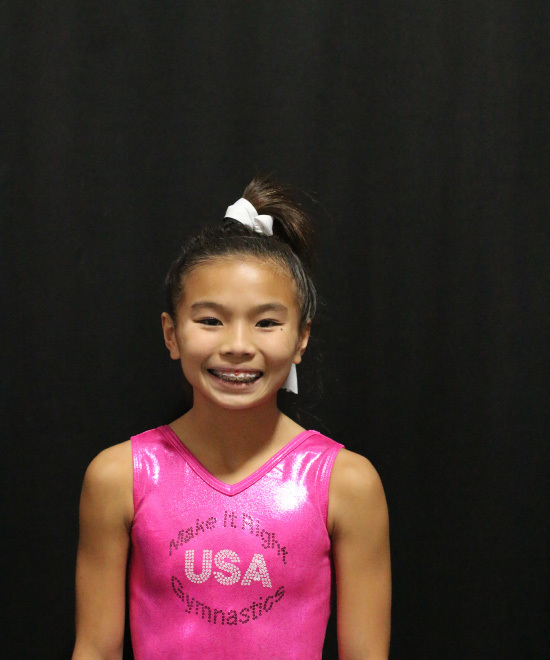 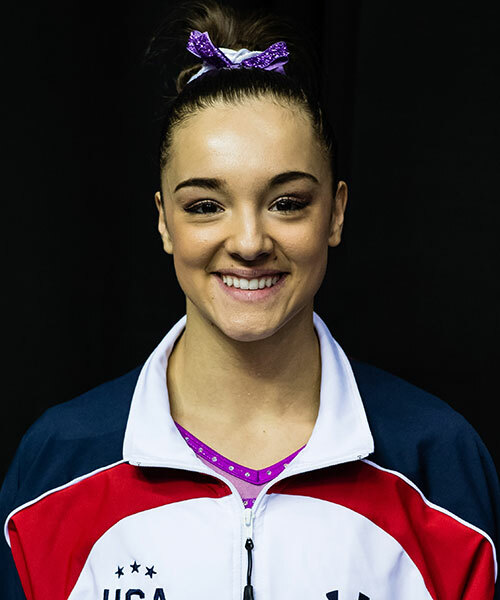 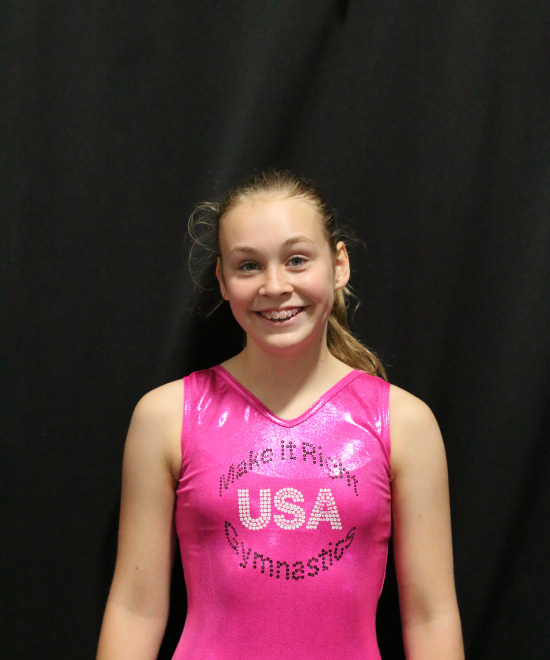 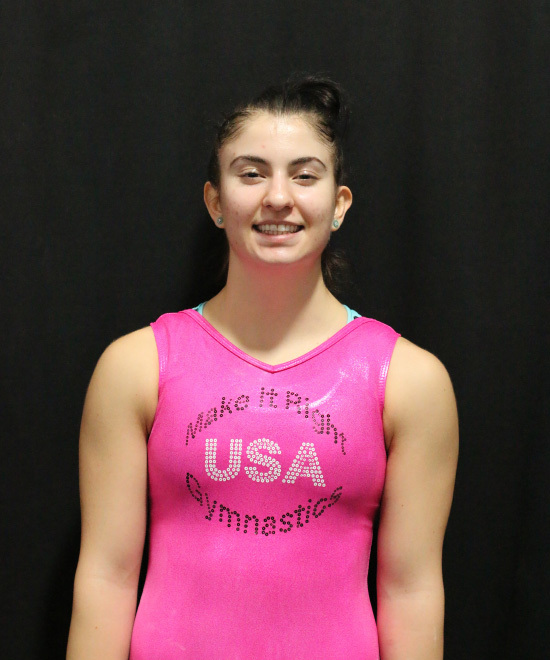 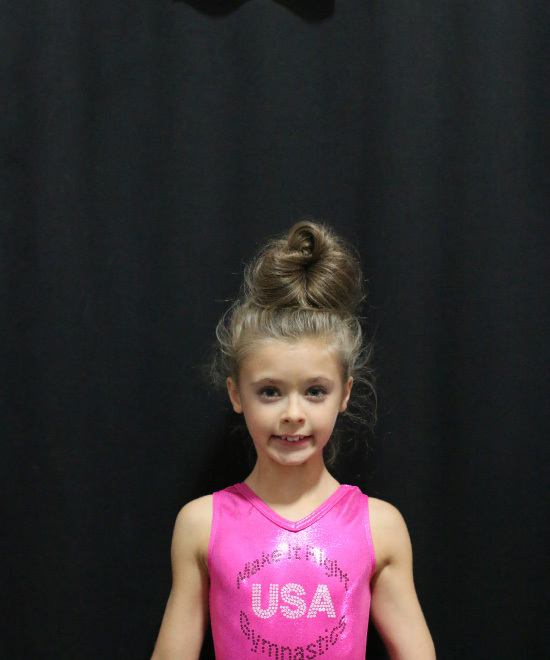 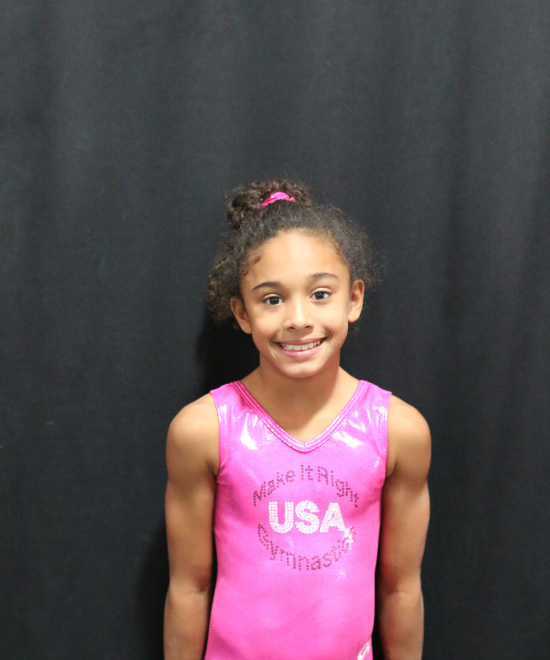 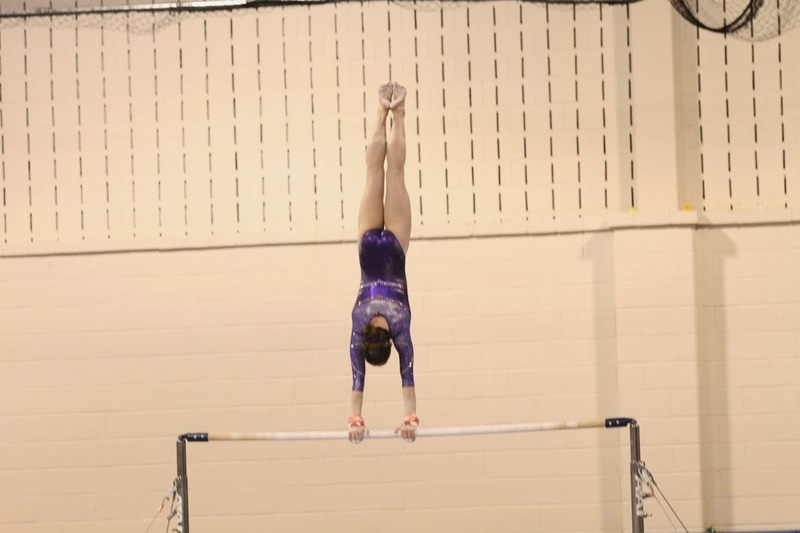 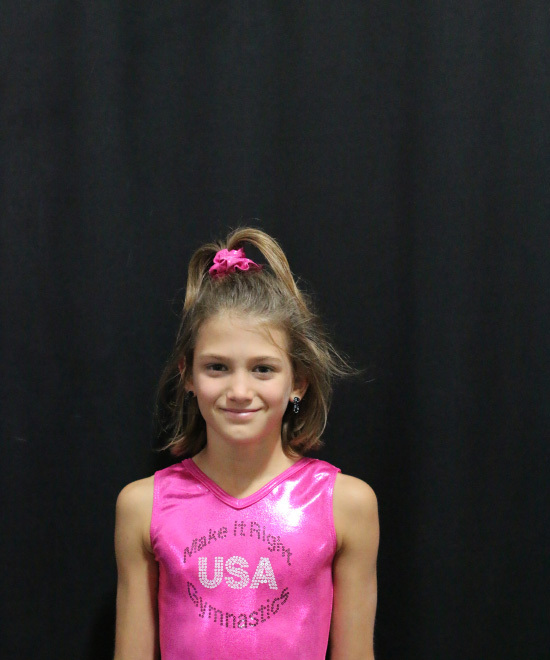 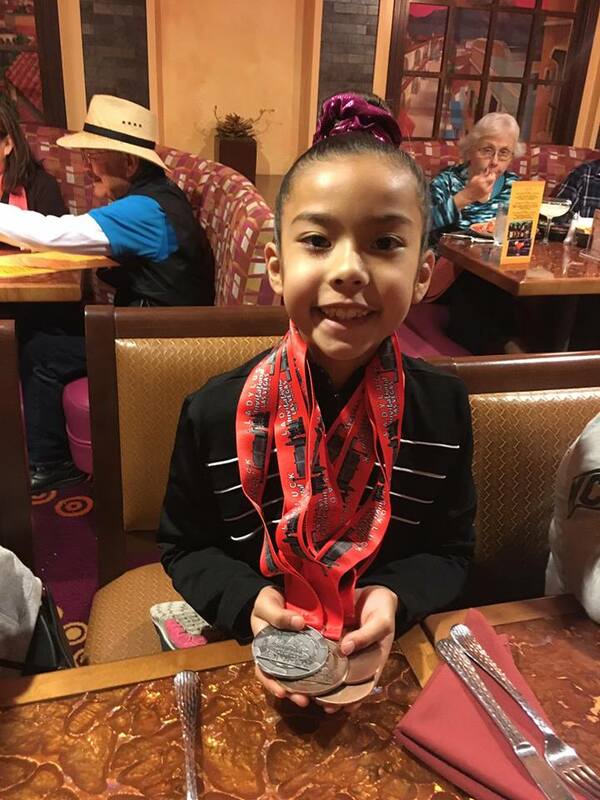 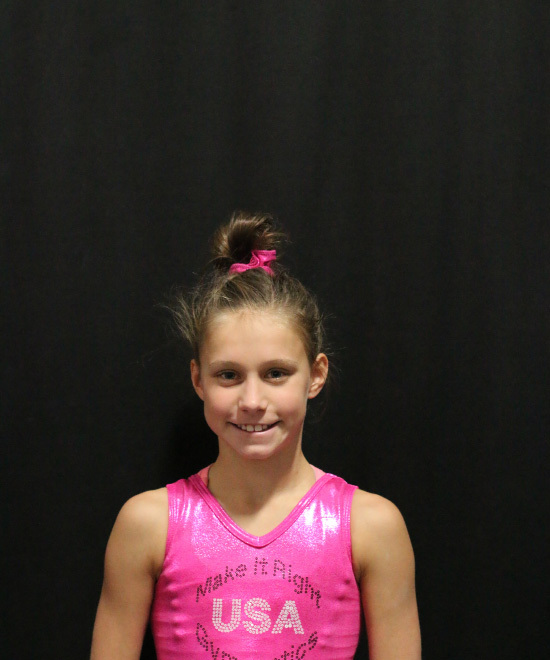 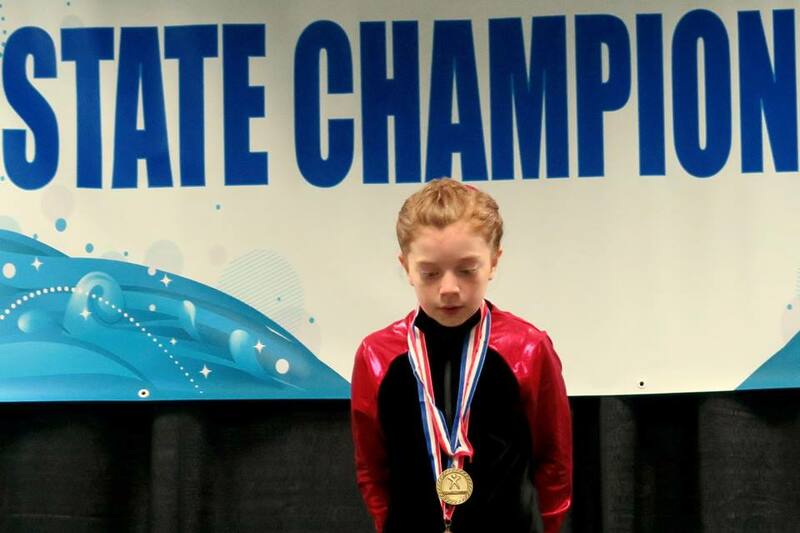 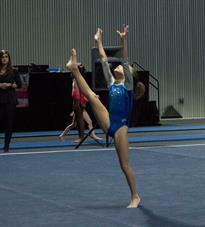 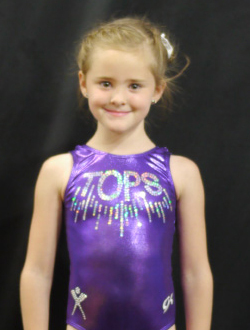 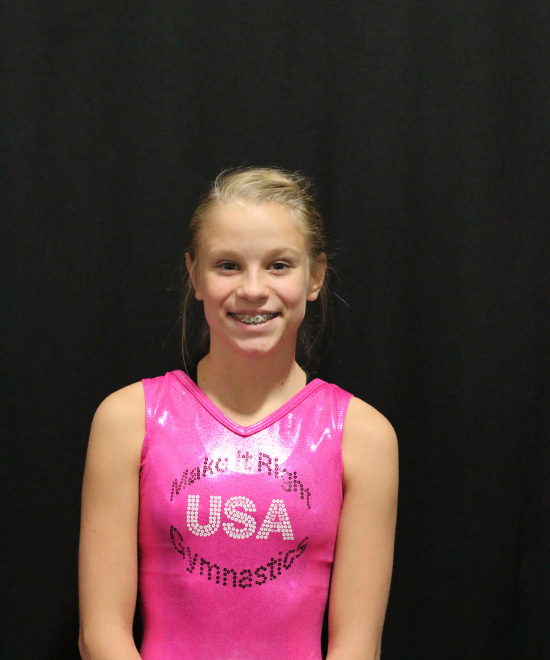 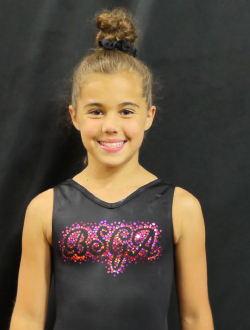 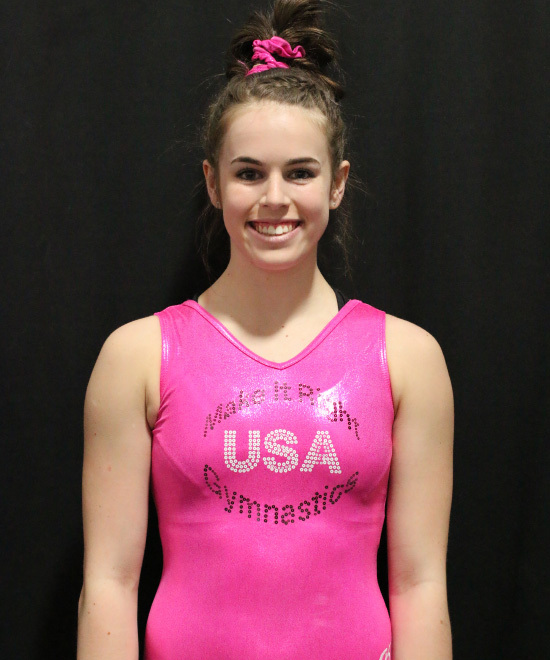 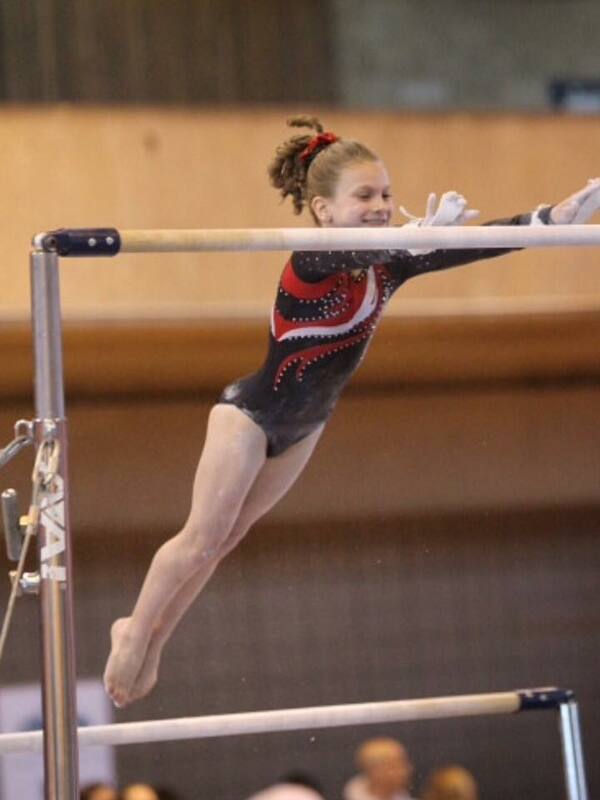 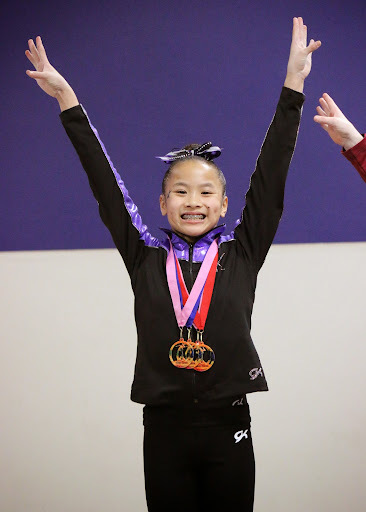 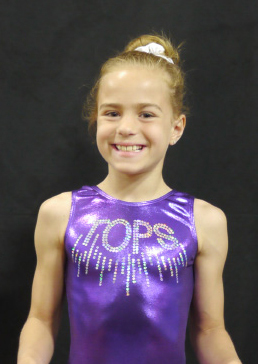 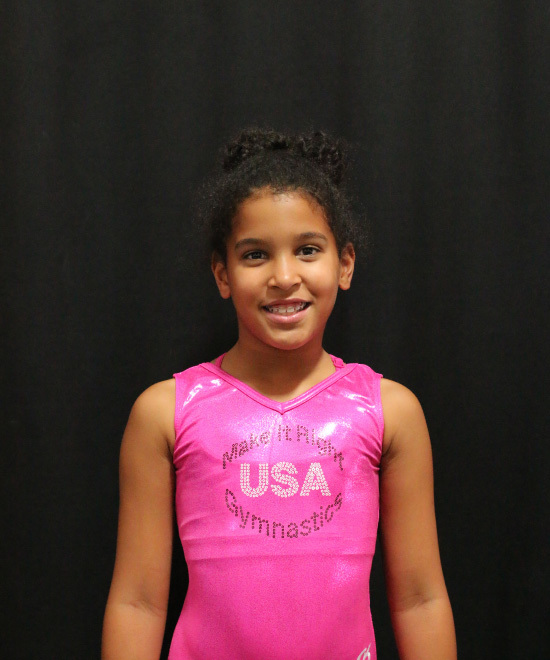 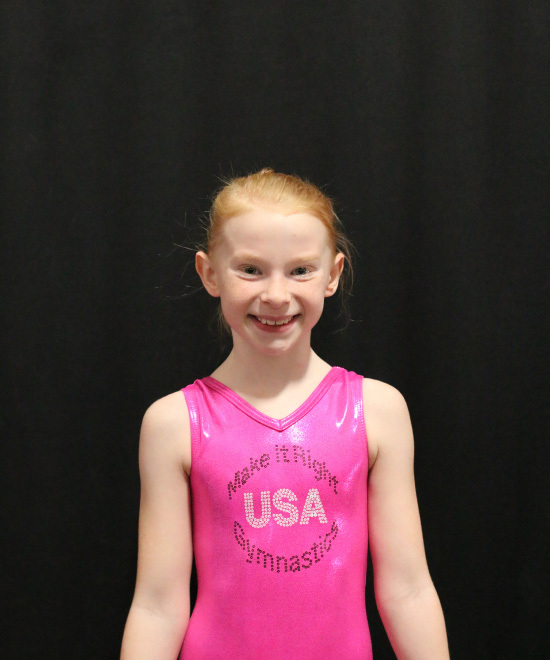 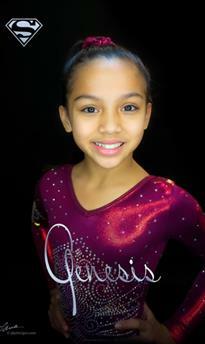 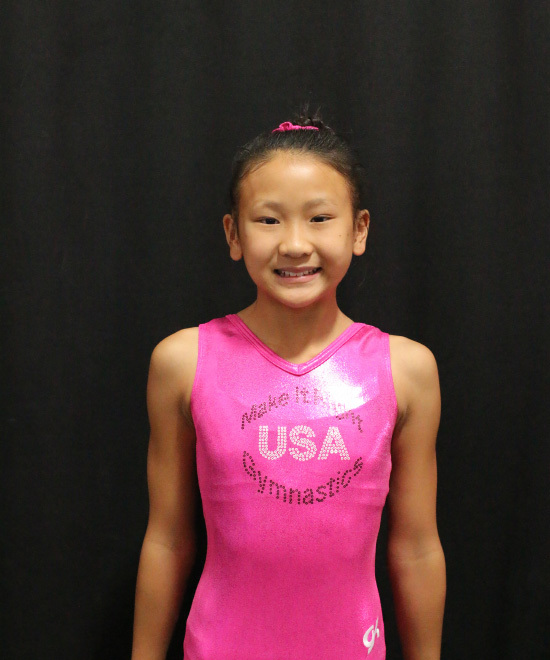 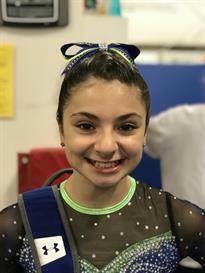 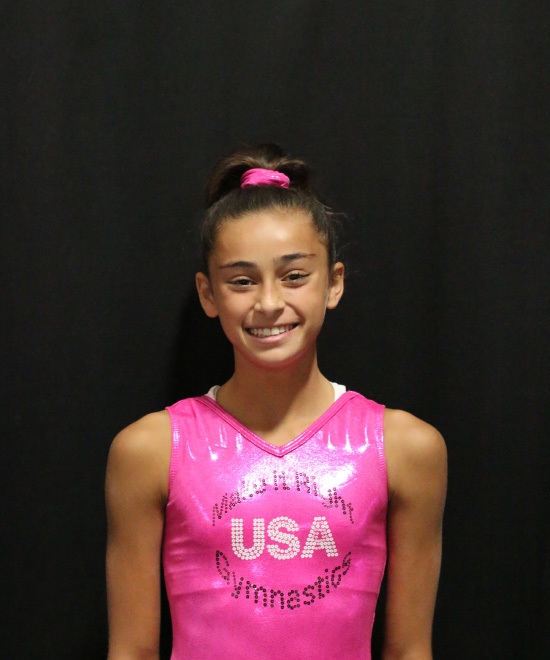 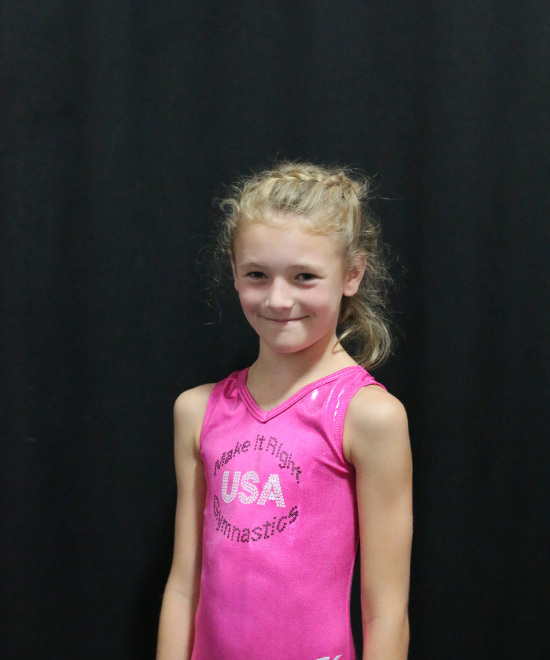 Check out the latest gymnast competition videos. 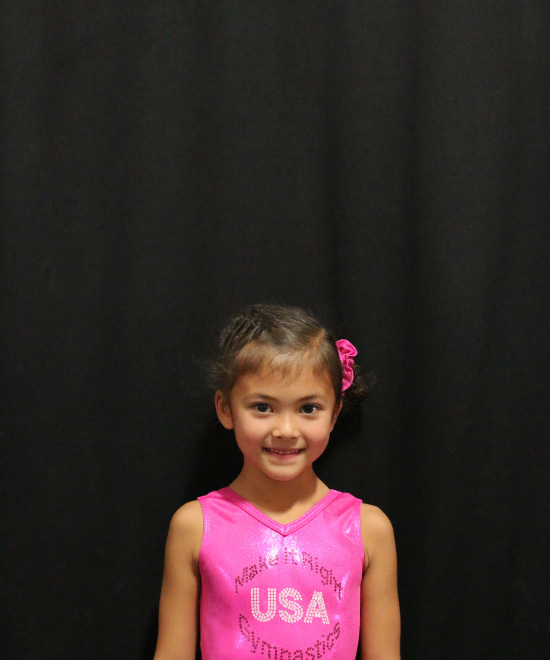 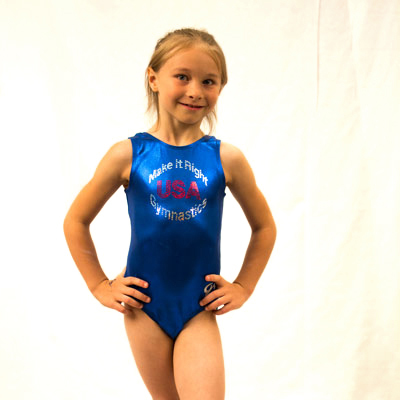 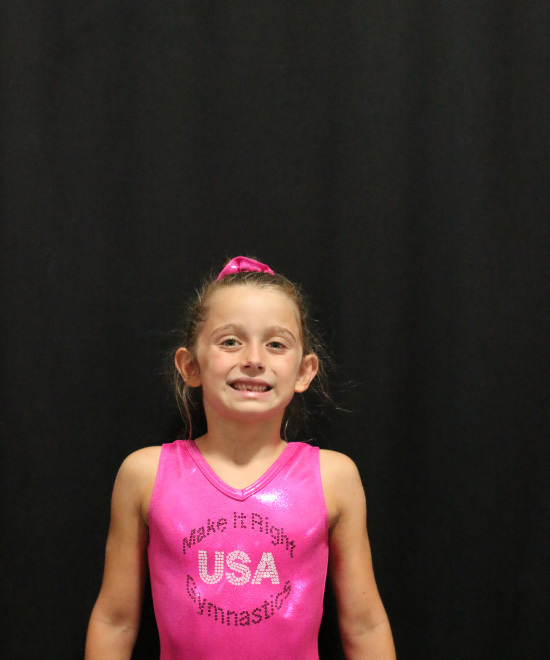 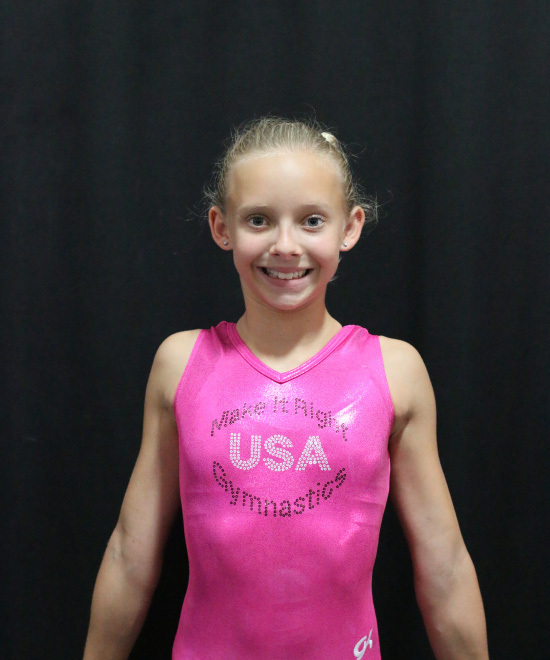 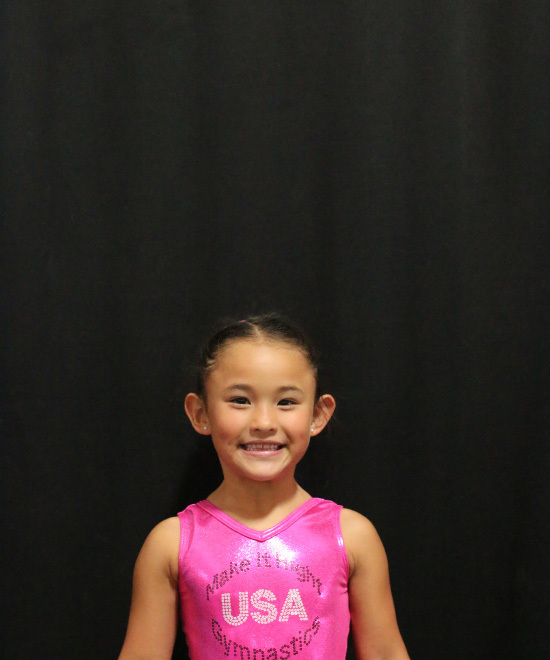 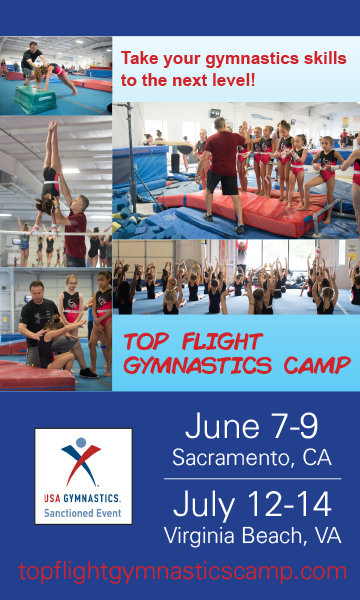 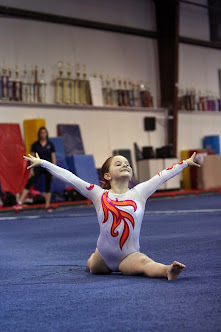 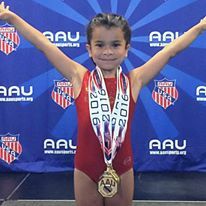 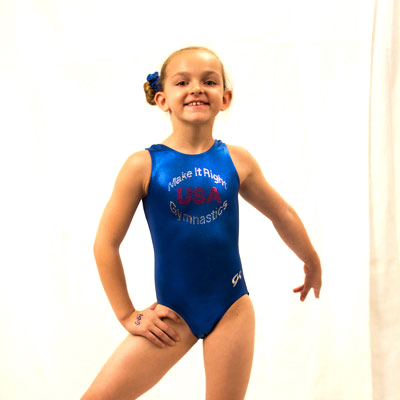 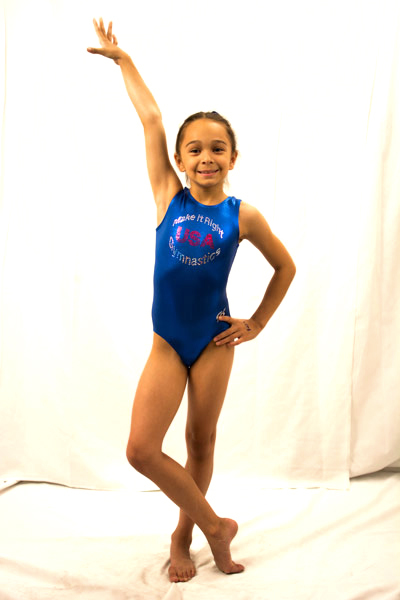 Have your competition and other gymnastic videos reviewed by professional USA gymnastics members. Coming soon! Coming Soon! 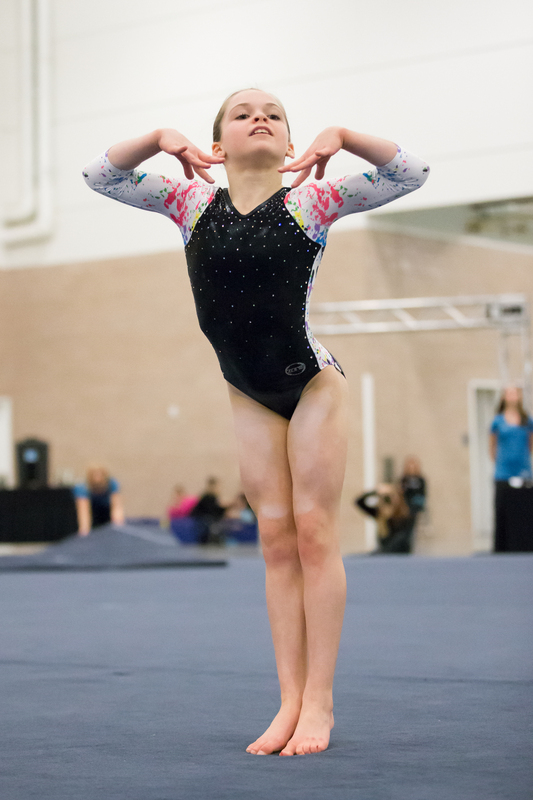 Sign up and manage your athlete roster and club profile. Coming Soon! 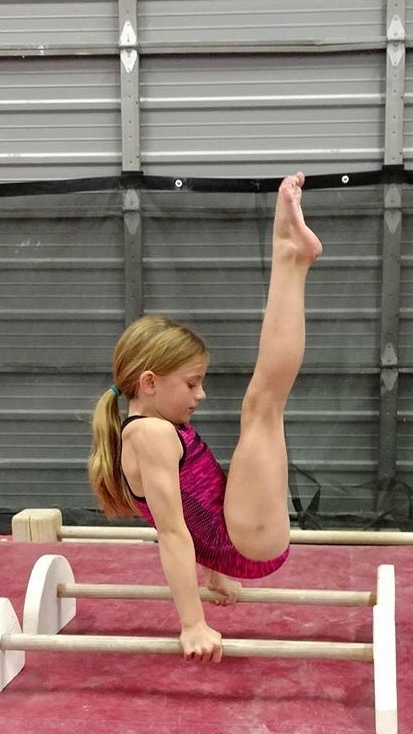 Sign up and manage your club roster.